The main focus is providing an excellent level of administrative support to the Private Office; in addition you will also provide support to the wider Political section and support the Executive Assistant to the High Commissioner and the PA to the Deputy High Commissioner. Assisting with receiving, dealing with and prioritizing meeting requests from both internal and external stakeholders in consultation with the EA/HC and PA/DHC. Liaising with the visa section on visa requests from external contacts. Covering for EA/ HC and PA/ DHC during leave absences. 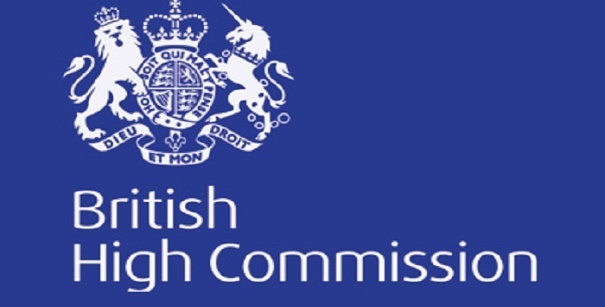 Management of British High Commission phone list and contacts lists for other Missions and Government departments. Assist with setting up calls, meetings and events when required by Political Section. Previous office experience, with strong IT and organisational skills. Employment will be subject to obtaining the appropriate security clearance. Please note that only nationals of UK, EU countries, USA, Canada, Australia, New Zealand are likely to meet this requirement.